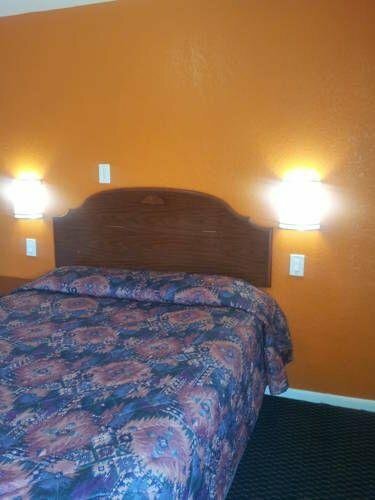 Ace Motel от 0 руб. 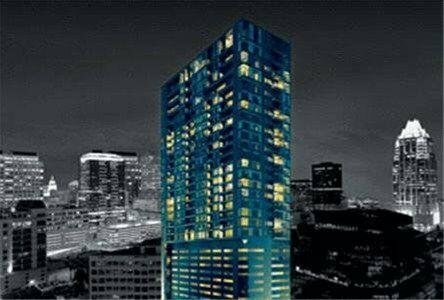 Aloft Austin at The Domain от 0 руб. 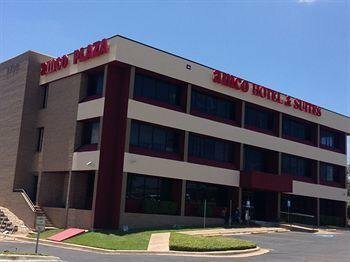 AMCO Hotel and Suites Austin от 0 руб. 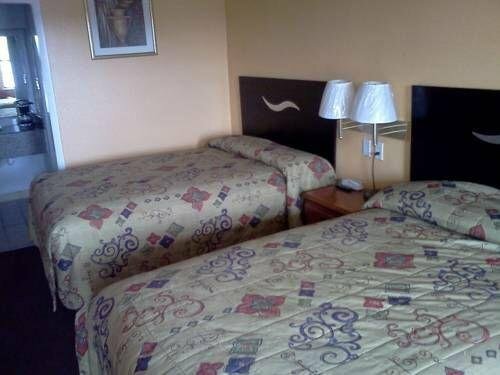 Americas Best Value Inn Austin от 0 руб. 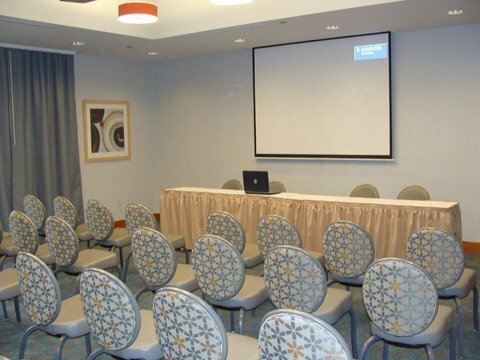 AT&T Hotel & Conference Center от 0 руб. 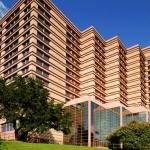 Austin Marriott South от 0 руб. 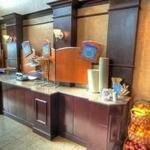 Austin Suites Hotel от 0 руб. 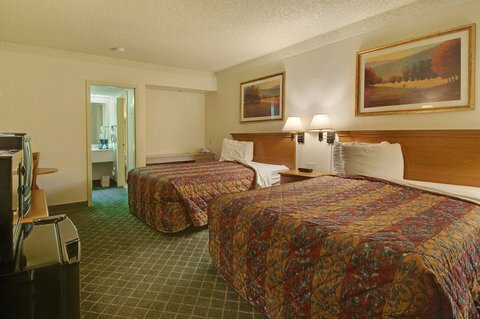 Austin-Days Inn South Hotel от 0 руб. 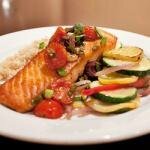 Austin`s Inn at Pearl Street от 0 руб. 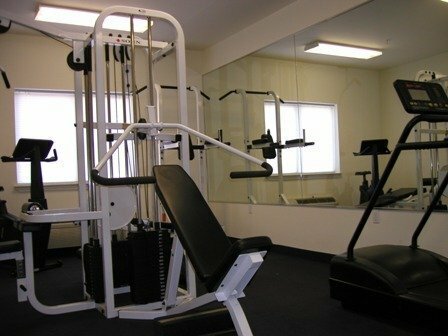 Baymont Suites Highland Mall от 0 руб. 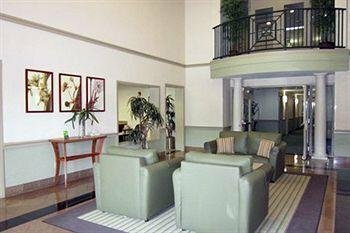 Best Western Atrium North от 0 руб. 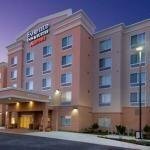 Best Western Plus Austin City от 0 руб. 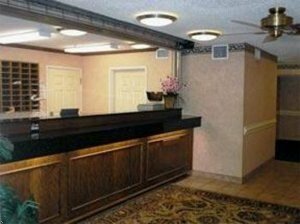 Candlewood Suites Austin - South от 0 руб. 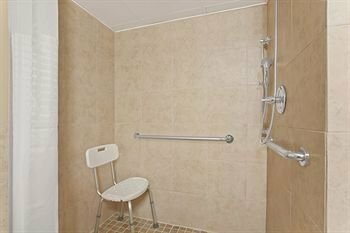 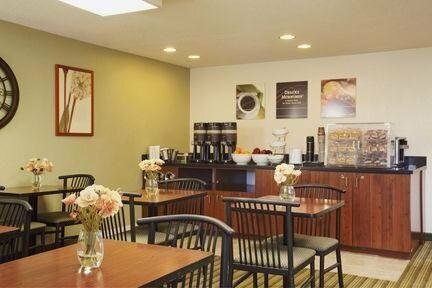 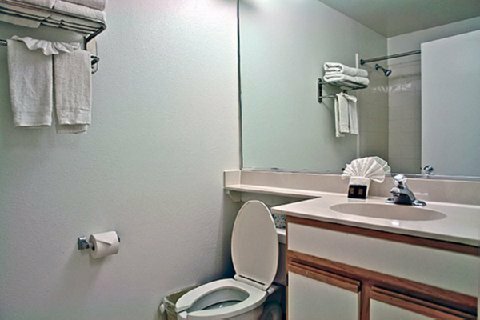 Candlewood Suites Austin Arboretum - Northwest от 0 руб. 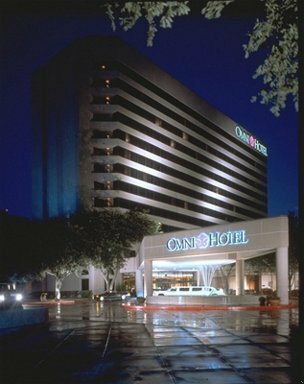 Capital Inn Austin от 0 руб. 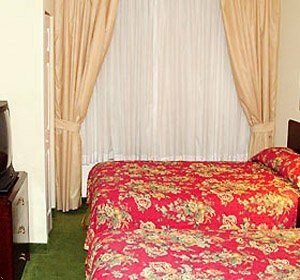 Casulo Hotel от 0 руб. 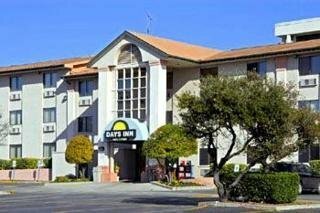 Comfort Inn San Marcos от 0 руб. 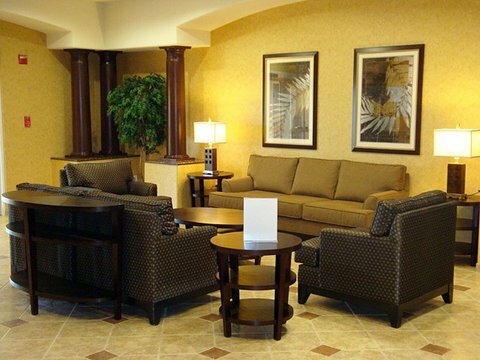 Comfort Suites Austin Airport от 0 руб. 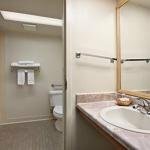 Comfort Suites South Austin от 0 руб. 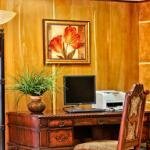 Country Garden Inn and Suites Austin от 0 руб. 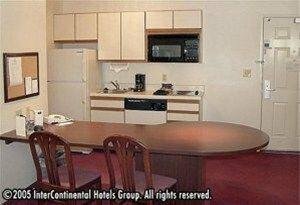 Country Inn and Suites Austin от 0 руб. 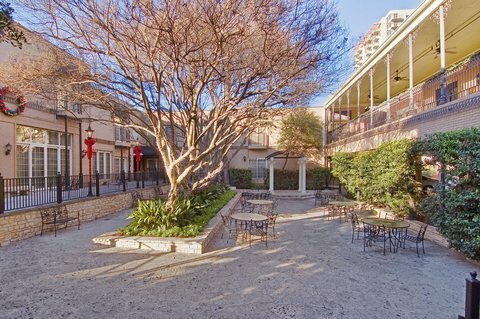 Courtyard Austin Downtown/Convention Center от 0 руб. 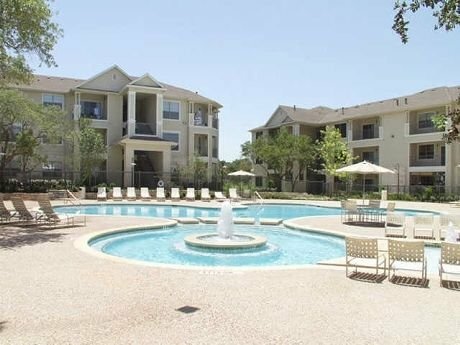 Courtyard Austin North/Parmer Lane от 0 руб. 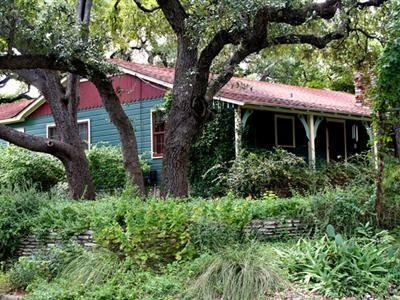 Courtyard Austin Northwest Arboretum от 0 руб. 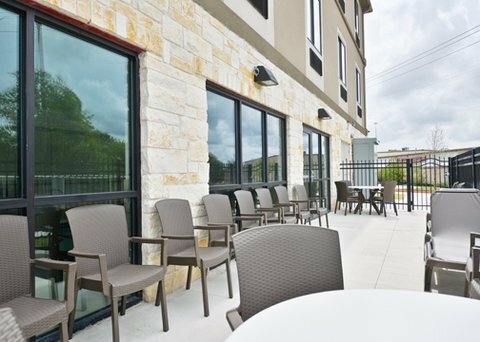 Courtyard Austin-University Area от 0 руб. 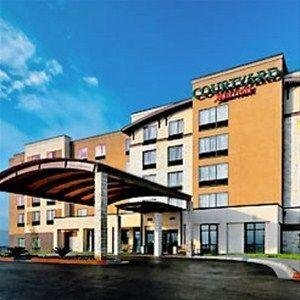 Courtyard by Marriott Austin South от 0 руб. 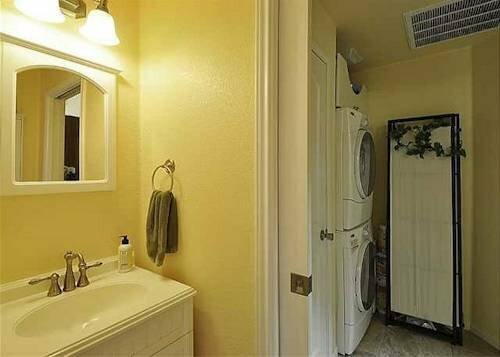 Crossland Economy Studios Austin West от 0 руб. 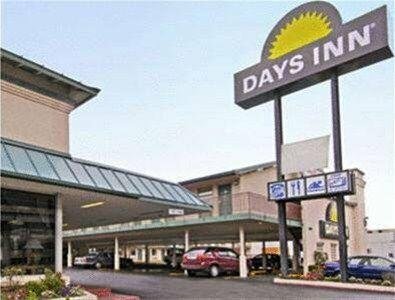 Days Inn Austin Crossroads от 0 руб. 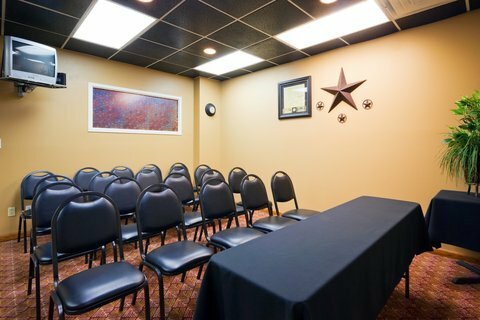 Days Inn Austin/University/Downtown от 0 руб. 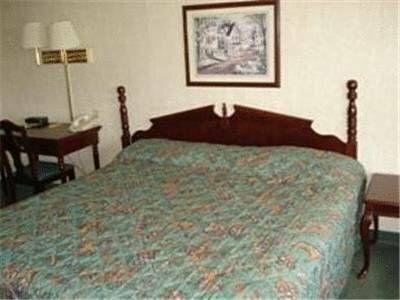 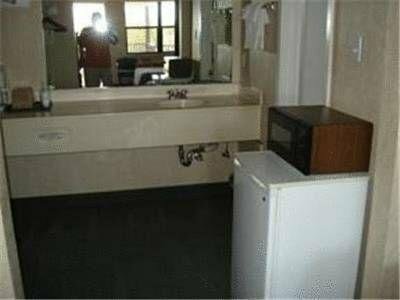 Deluxe Inn Austin от 0 руб. 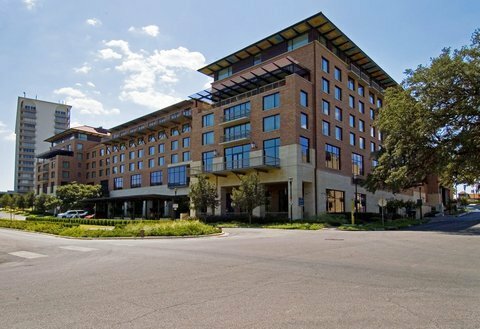 DoubleTree by Hilton Austin от 0 руб. 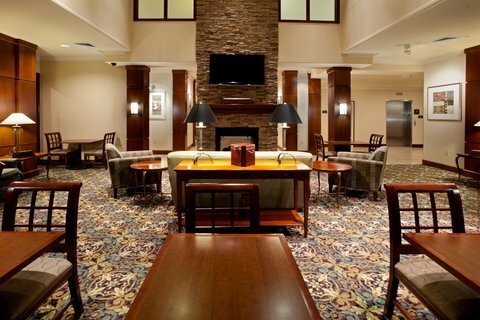 DoubleTree by Hilton Austin-University Area от 0 руб. 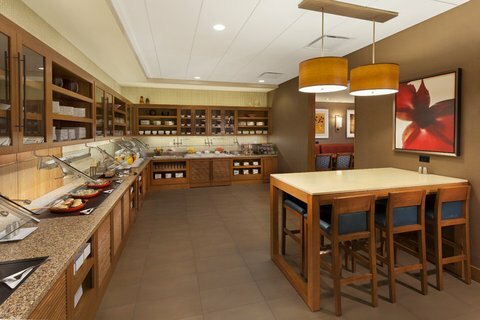 DoubleTree Suites by Hilton Austin от 0 руб. 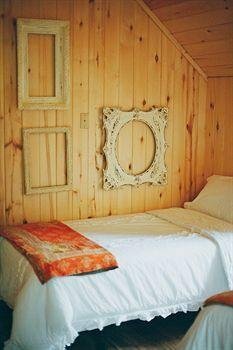 Drifter Jack`s Hostel от 0 руб. 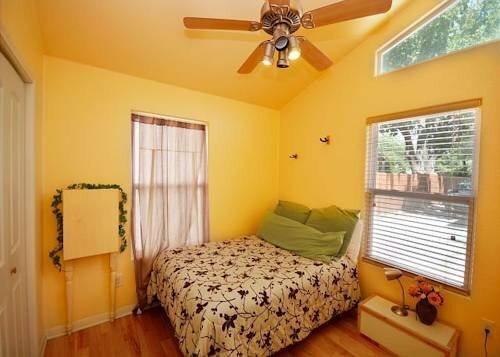 East Austin Home by TurnKey Vacation Rentals от 0 руб. 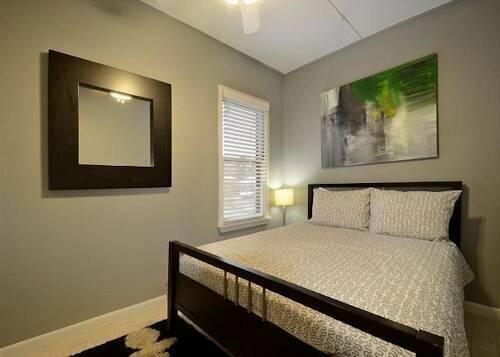 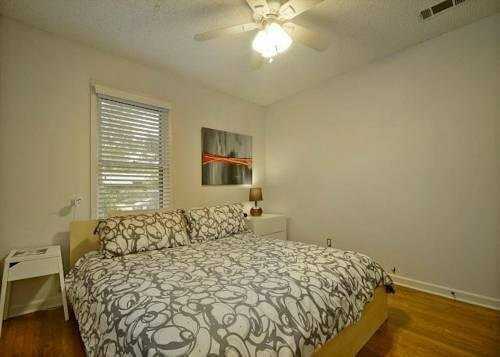 East Austin Townhome by TurnKey Vacation Rentals от 0 руб. 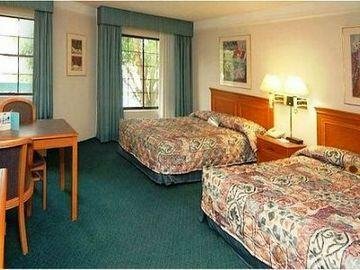 Economy Inn Austin от 0 руб. 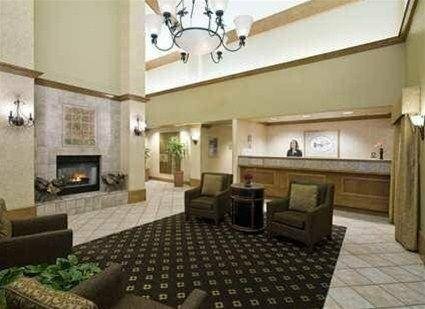 Embassy Suites Austin - Arboretum от 0 руб. 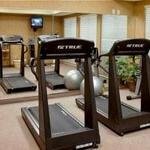 Embassy Suites Austin - Central от 0 руб. 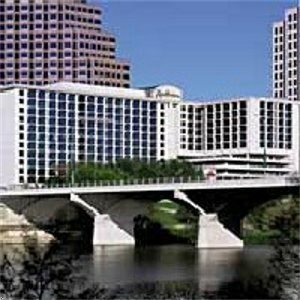 Embassy Suites Austin - Downtown/Town Lake от 0 руб. 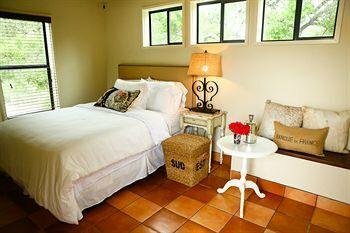 EXECUSTAY AT AMLI AT SCOFIELD от 0 руб. 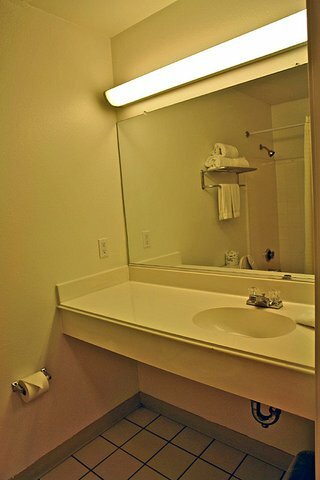 EXECUSTAY AT AMLI SOUTH SHORE от 0 руб. 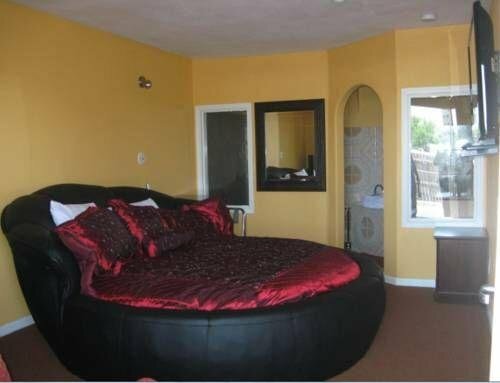 EXECUSTAY AT THE RIATA от 0 руб. 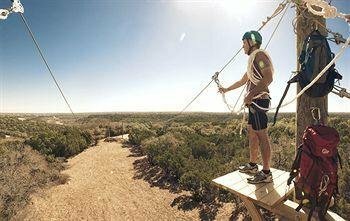 Extended Stay America - Austin - Arboretum от 0 руб. 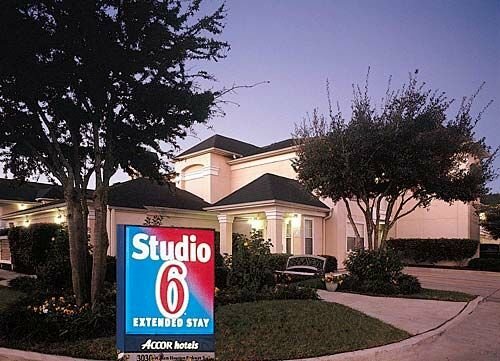 Extended Stay America - Austin - Arboretum - North от 0 руб. 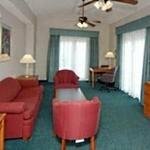 Extended Stay America - Austin - Arboretum - South от 0 руб. 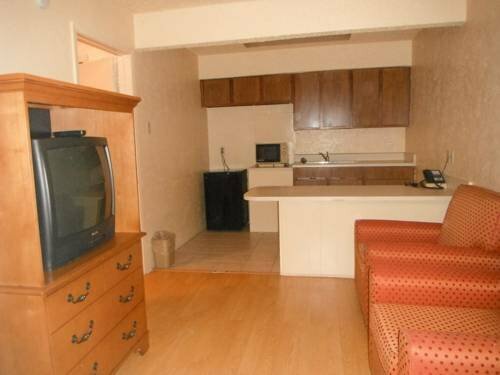 Extended Stay America - Austin - Downtown - 6th St. от 0 руб. 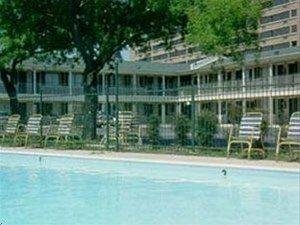 Extended Stay America - Austin - Downtown - Town Lake от 0 руб. 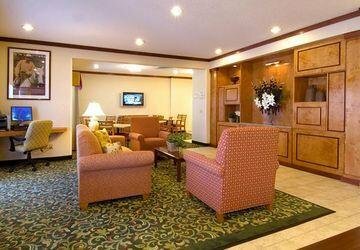 Extended Stay America - Austin - Metro от 0 руб. 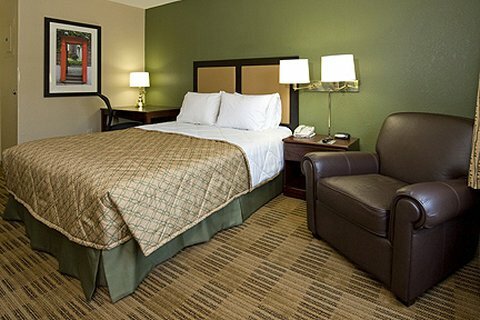 Extended Stay America - Austin - North Central от 0 руб. 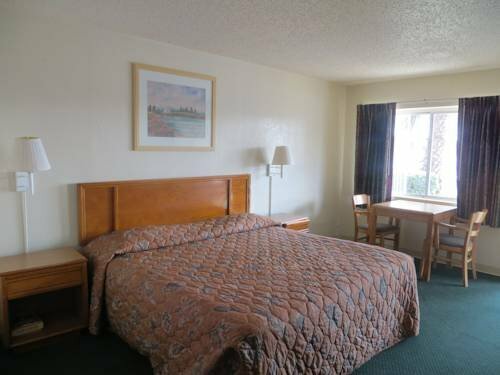 Extended Stay America - Austin - Northwest - Lakeline Mall от 0 руб. 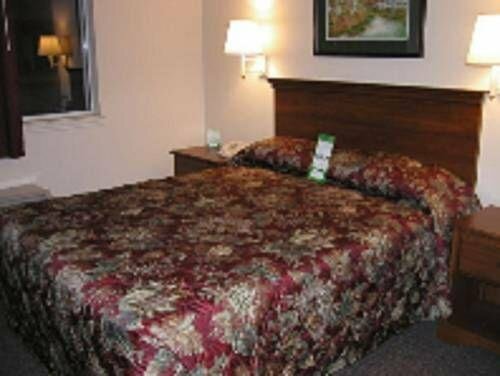 Extended Stay America - Austin - Northwest - Research Park от 0 руб. 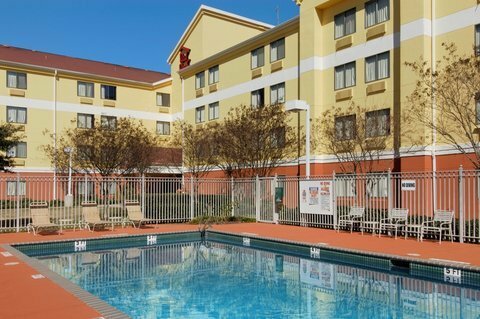 Fairfield Inn & Suites Austin North/Parmer Lane от 0 руб. 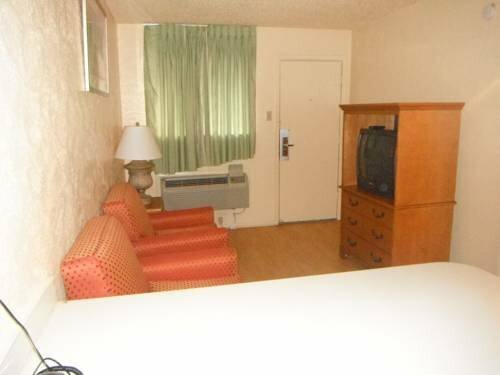 Fairfield Inn & Suites Austin University Area от 0 руб. 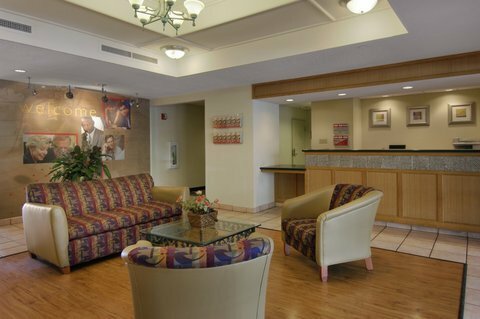 Fairfield Inn and Suites Austin South от 0 руб. 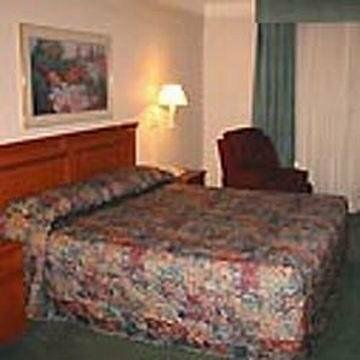 Fairfield Inn and Suites by Marriott Austin Northwest/Research Blvd от 0 руб. 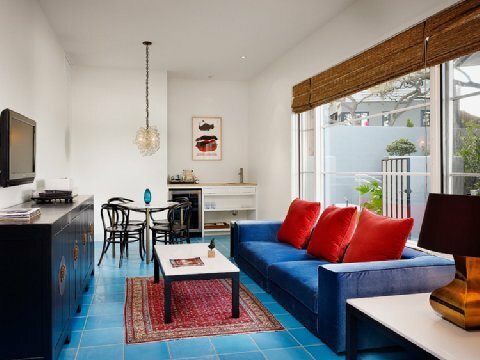 Firehouse Hostel от 0 руб. 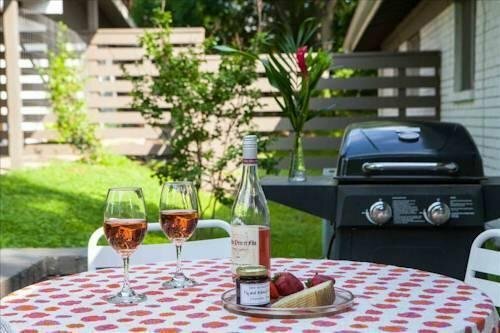 Four Seasons Hotel Austin от 0 руб. 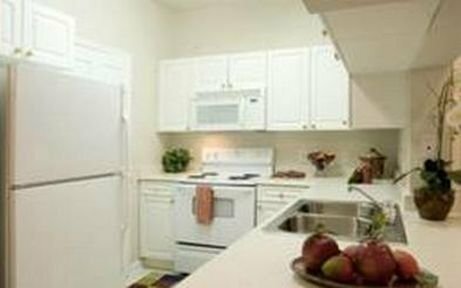 Habitat Suites от 0 руб. 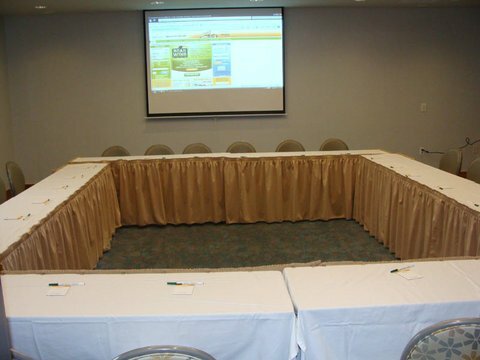 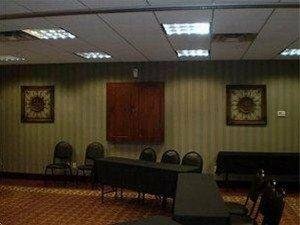 Hampton Inn and Suites Austin University Capitol от 0 руб. 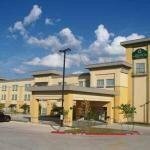 Hampton Inn and Suites Austin-Downtown от 0 руб. 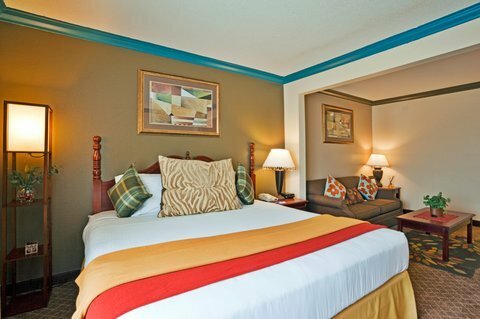 Hampton Inn Austin North от 0 руб. 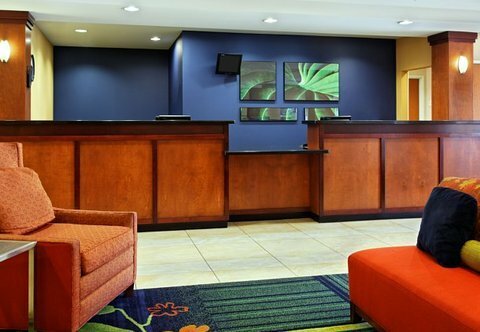 Hampton Inn Austin-Arboretum/Northwest от 0 руб. 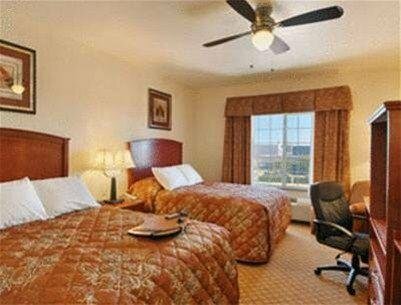 Hampton Inn Austin-South (I-35 & Ben White) от 0 руб. 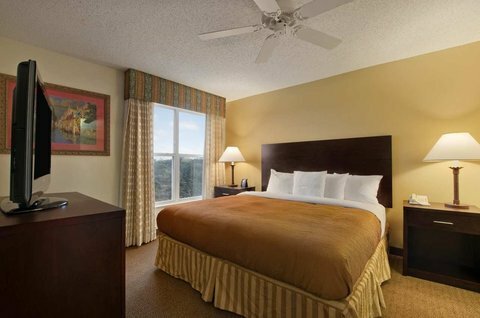 Hampton Inn Austin/Oak Hill от 0 руб. 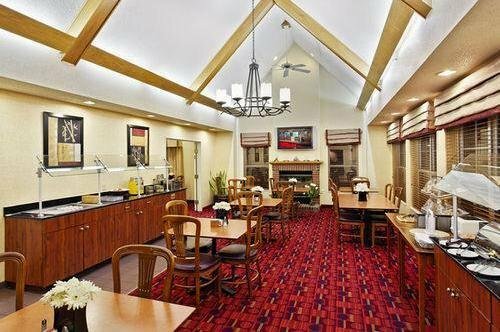 Hampton Inn Suites Austin Cedar ParkLakeline от 0 руб. 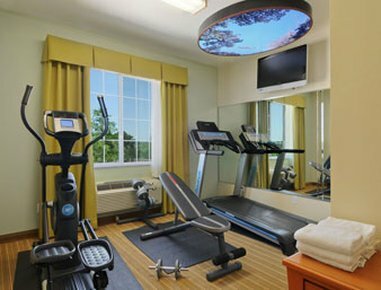 Hawthorn Suites - Austin South от 0 руб. 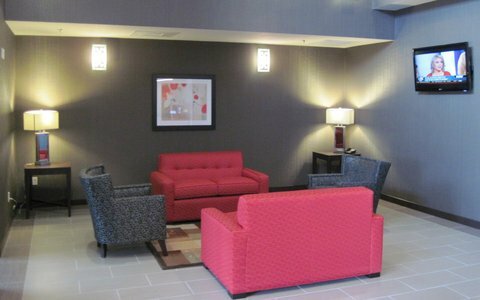 Hawthorn Suites LTD - Austin (Airport) от 0 руб. 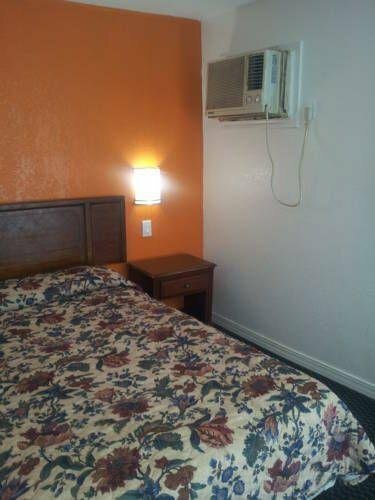 Heart of Texas Motel от 0 руб. 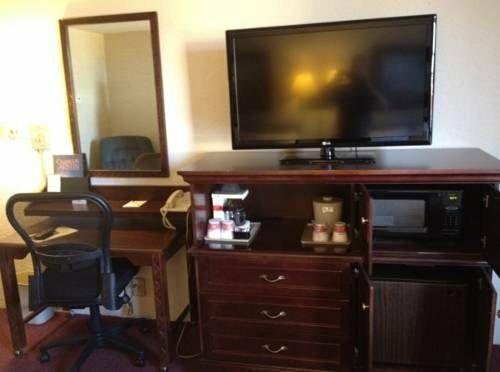 Hilton Austin от 0 руб. 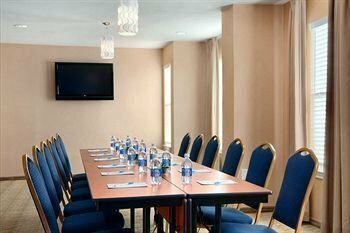 Hilton Garden Inn Austin Downtown от 0 руб. 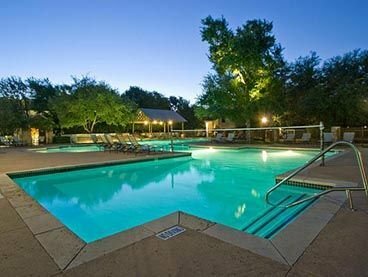 Hilton Garden Inn Austin North от 0 руб. 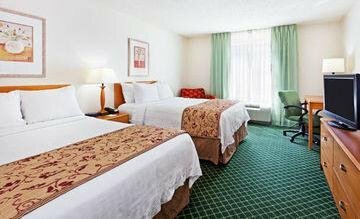 Holiday Inn Austin -Town Lake от 0 руб. 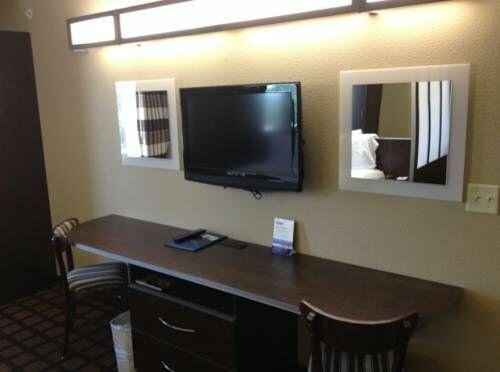 Holiday Inn Austin Airport от 0 руб. 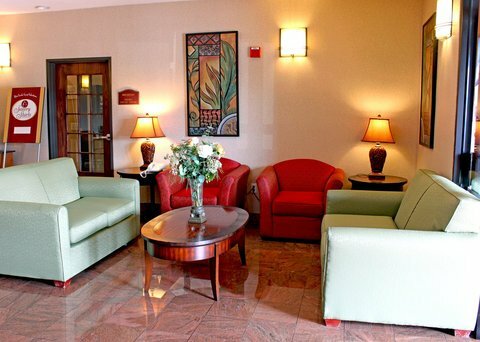 Holiday Inn Austin Northwest Plaza / Arboretum Area от 0 руб. 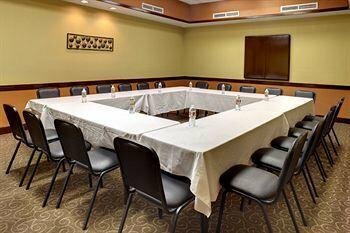 Holiday Inn Express Austin North Central от 0 руб. 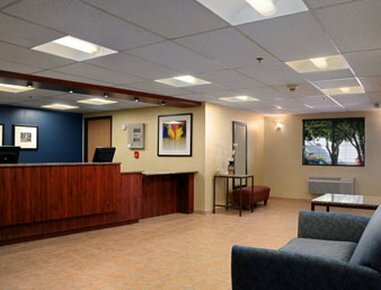 Holiday Inn Express Hotel & Suites Austin - Highway 620 & 183 от 0 руб. 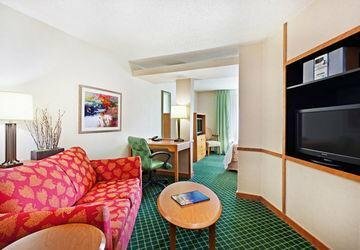 Holiday Inn Express Hotel & Suites Austin NW - Arboretum Area от 0 руб. 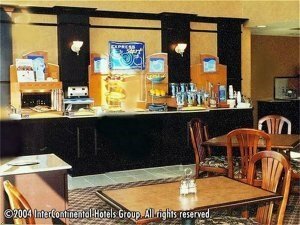 Holiday Inn Express Hotel & Suites Austin SW - Sunset Valley от 0 руб. 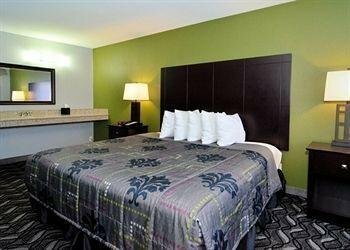 Holiday Inn Express North Pflugerville от 0 руб. 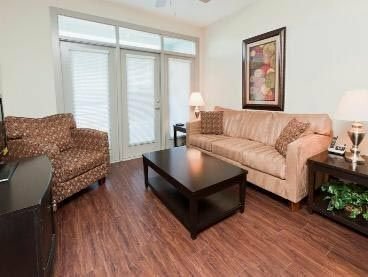 Home2 Suites by Hilton Austin/Cedar Park от 0 руб. 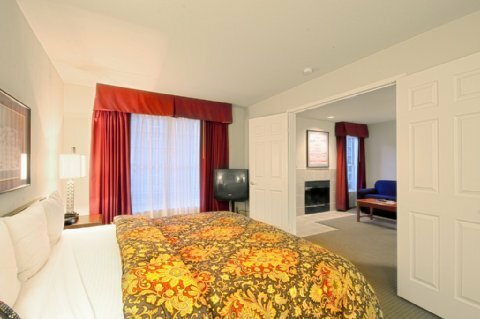 Homewood Suites Austin Northwest от 0 руб. Homewood Suites Austin/South от 0 руб. 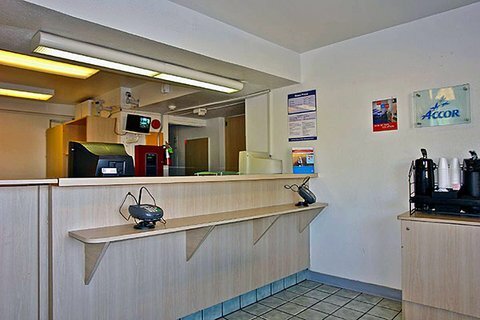 Hostelling International Austin от 0 руб. 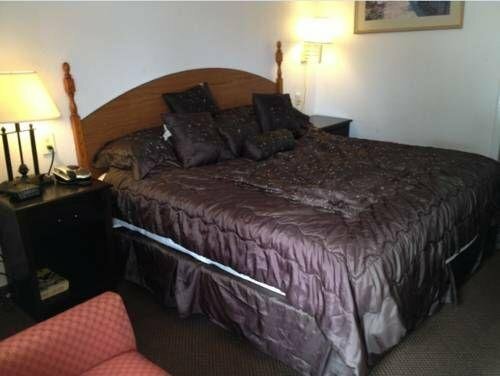 Hotel Allandale от 0 руб. 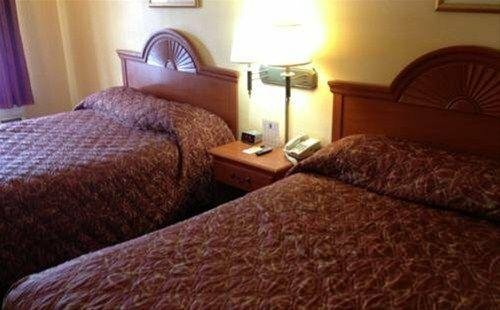 Hotel Ella от 0 руб. 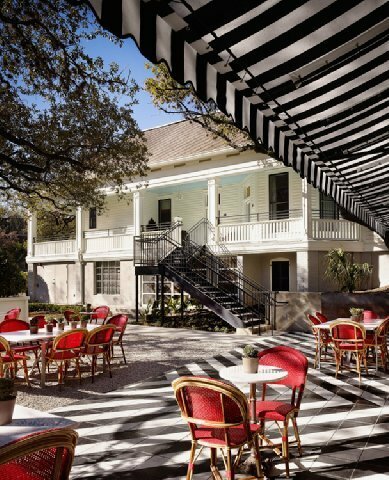 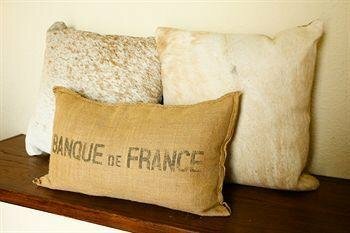 HOTEL SAINT CECILIA от 0 руб. 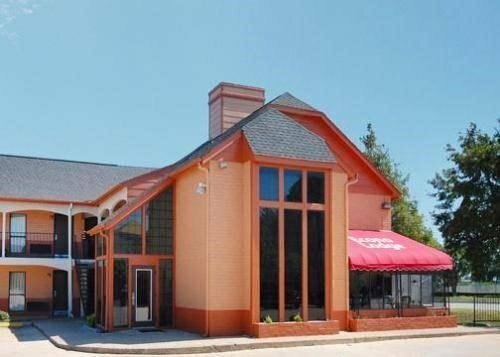 Howard Johnson Austin North от 0 руб. 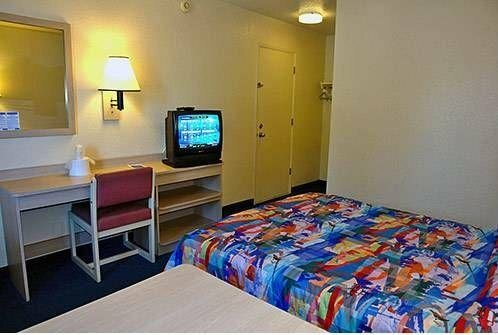 Howard Johnson Inn Austin от 0 руб. 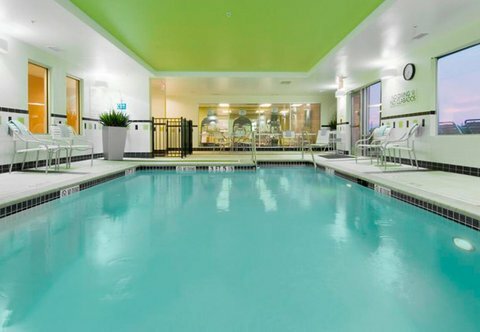 Hyatt Place Austin Downtown от 0 руб. 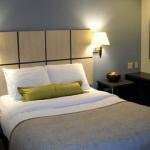 Hyatt Place Austin-North Central от 0 руб. 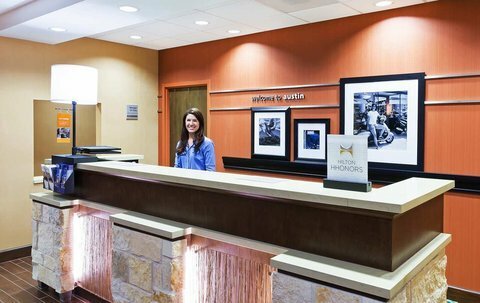 Hyatt Place Austin/Arboretum от 0 руб. 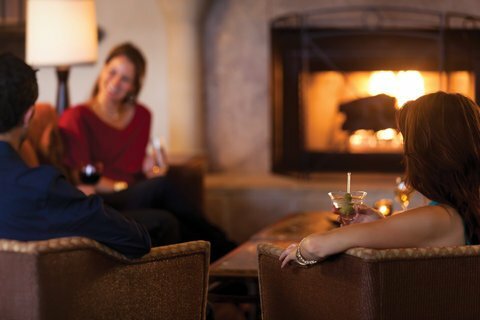 Hyatt Regency Austin от 0 руб. 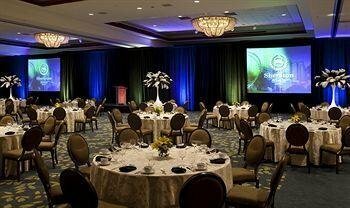 Hyatt Regency Lost Pines Resort and Spa от 0 руб. 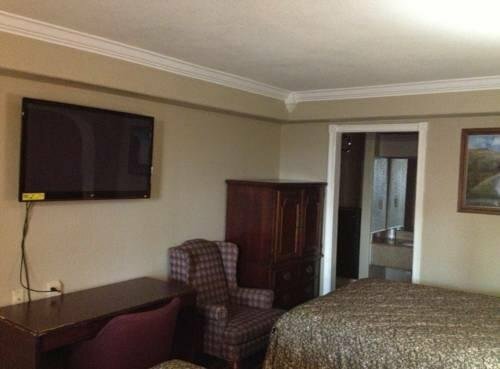 Hyatt Summerfield Suites Austin/Arboretum от 0 руб. 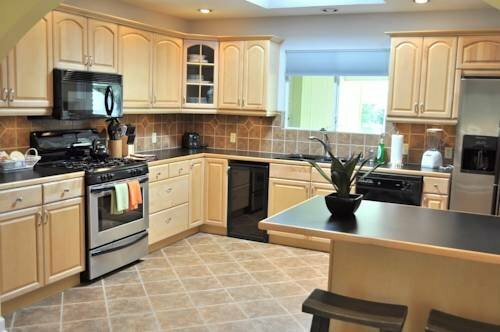 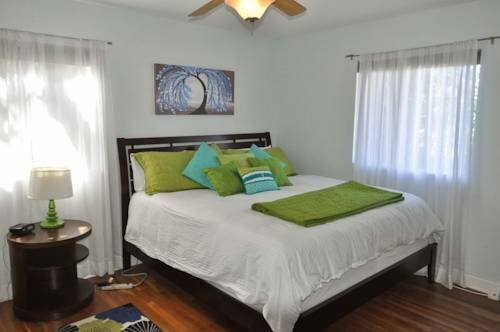 Hyde Park Home by TurnKey Vacation Rentals от 0 руб. 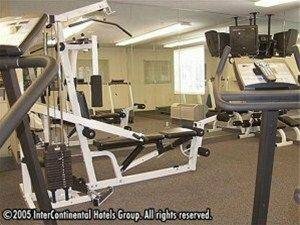 InterContinental Hotel Stephen F. Austin от 0 руб. 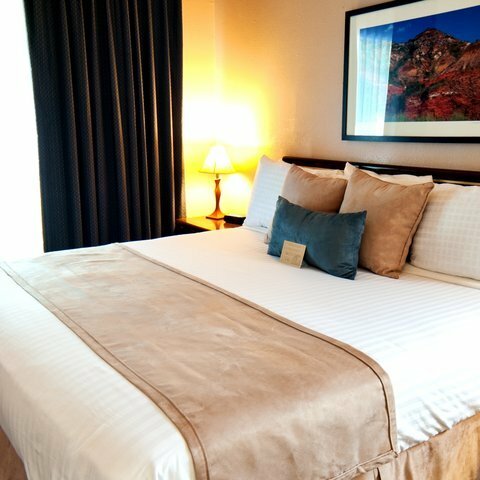 Jw Marriott Austin от 0 руб. 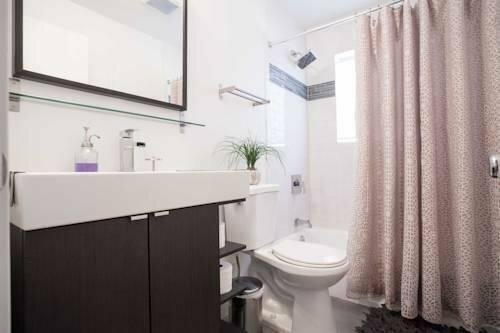 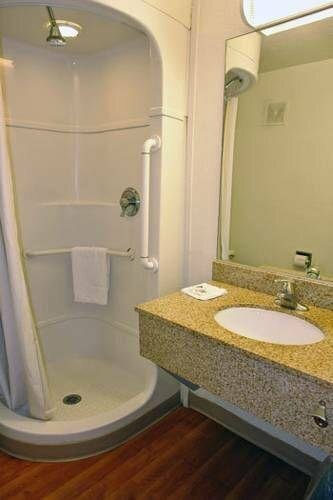 La Quinta Inn & Suites Austin Mopac North от 0 руб. 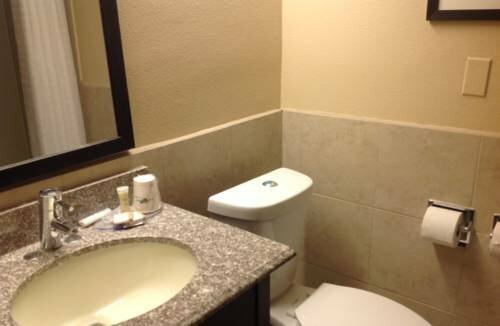 La Quinta Inn & Suites Austin Southwest at Mopac от 0 руб. 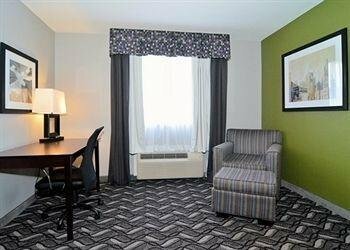 La Quinta Inn & Suites Kyle от 0 руб. 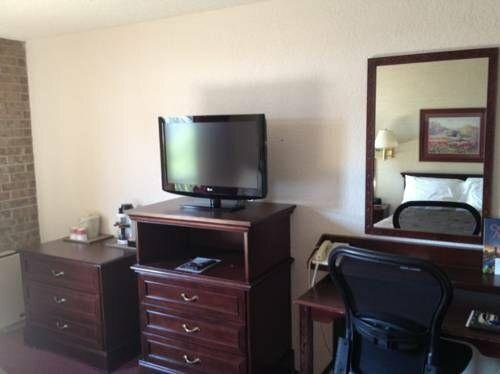 La Quinta Inn and Suites Austin Airport от 0 руб. 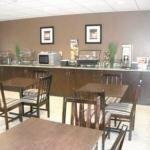 La Quinta Inn and Suites Round Rock South от 0 руб. 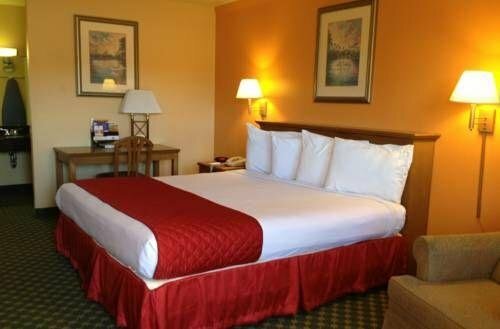 La Quinta Inn Austin North от 0 руб. 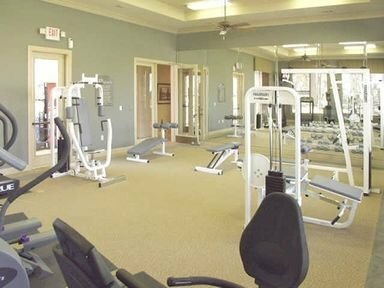 Lone Star Court от 0 руб. 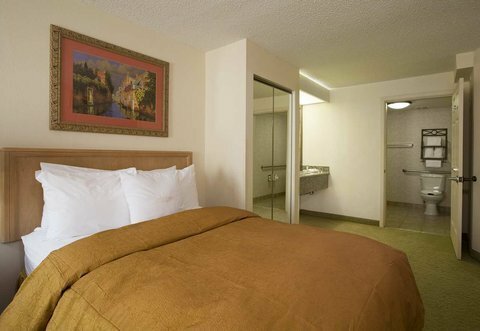 Microtel Inn & Suites by Wyndham Austin Airport от 0 руб. 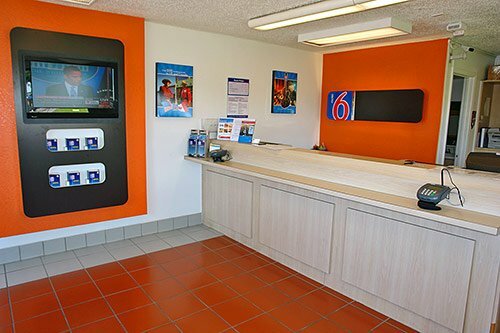 Motel 6 Austin Central - North от 0 руб. 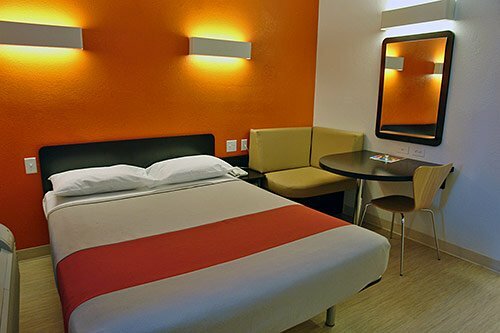 Motel 6 Austin Central - South/University of Texas от 0 руб. 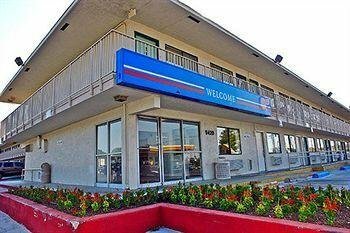 Motel 6 Austin North от 0 руб. 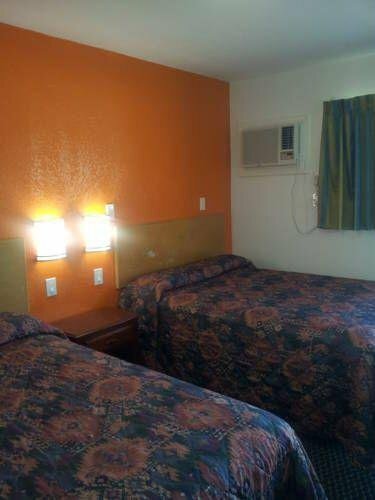 Motel 6 Austin South - Airport от 0 руб. 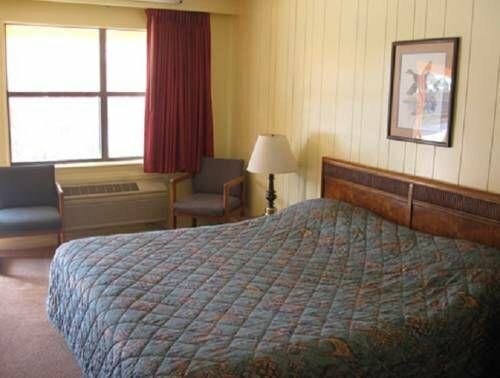 Mountain Star Lodge Hotel от 0 руб. 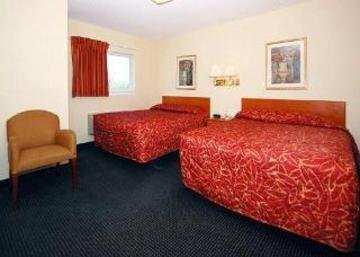 NATIONAL AT CAMDEN STONELEIGH от 0 руб. 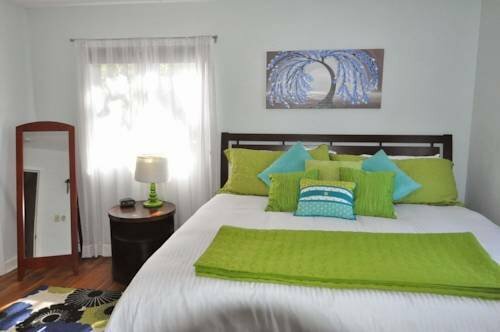 NATIONAL AT MARQUIS TREE TOPS от 0 руб. 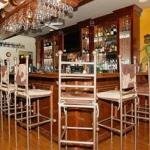 OAKWOOD AT DOMAIN PARKSIDE от 0 руб. 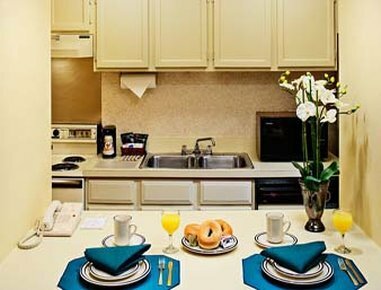 OAKWOOD AT RESIDENCES AT DOMAI от 0 руб. 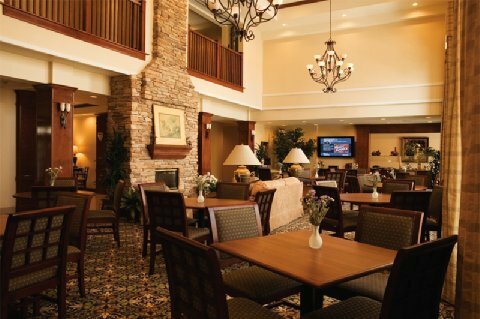 OAKWOOD AT VILLAGES AT THE DOM от 0 руб. 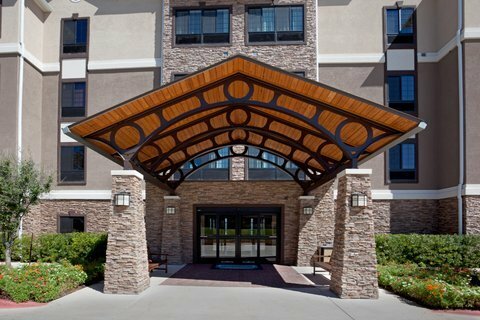 Oakwood Veranda at Grandview от 0 руб. 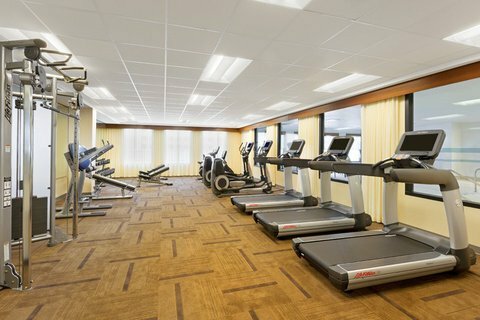 Omni Austin Hotel от 0 руб. 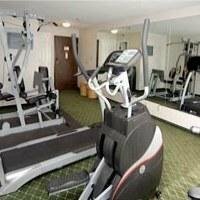 Omni Austin Southpark от 0 руб. 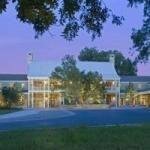 Omni Barton Creek Resort & Spa от 0 руб. 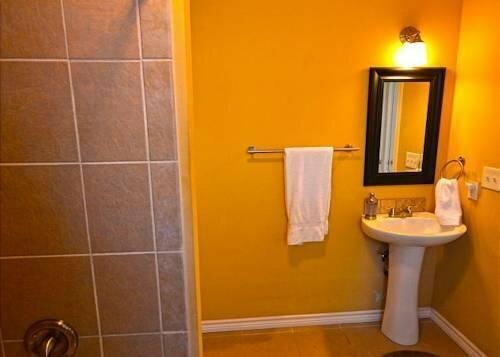 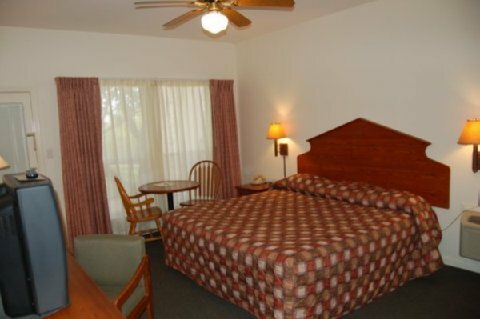 Orangewood Inn and Suites от 0 руб. 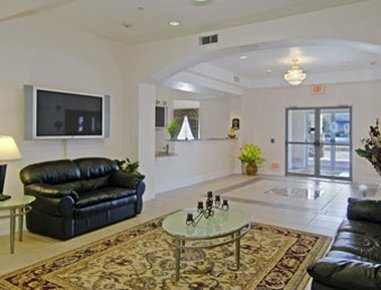 Orangewood Suites от 0 руб. 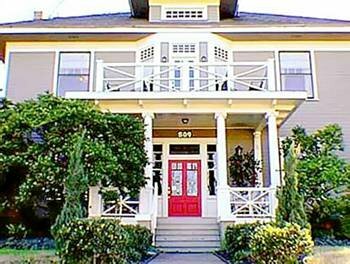 Park Lane Guest House от 0 руб. 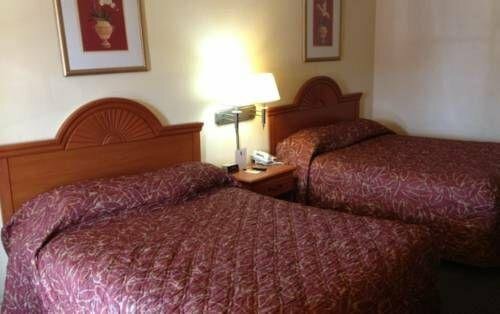 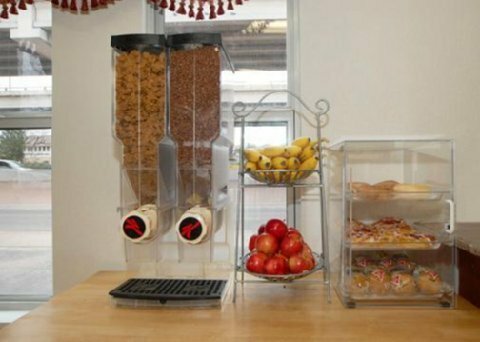 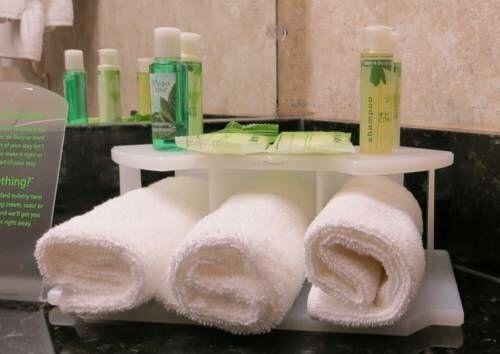 Quality Inn & Suites Austin Airport от 0 руб. 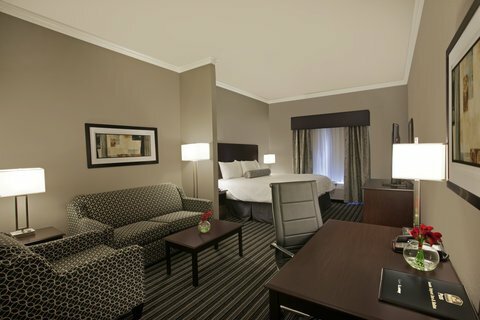 Radisson Hotel and Suites Austin Downtown от 0 руб. 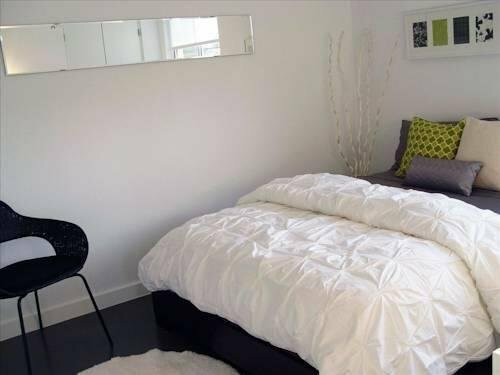 Railyard Condos by Onyx Hotels от 0 руб. 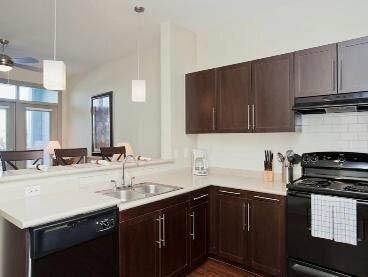 Railyard Condos by TurnKey Vacation Rentals от 0 руб. 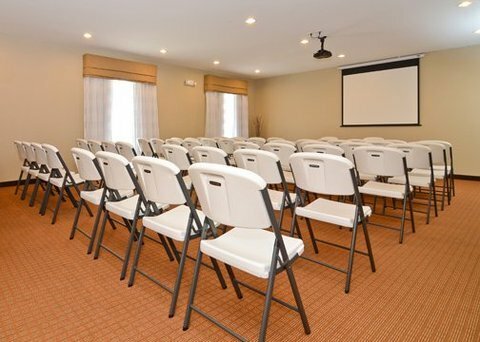 Ramada Limited Austin от 0 руб. 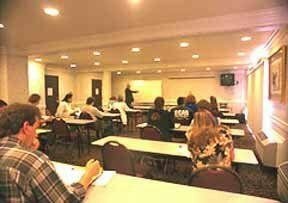 Red Roof Inn Austin-University Of Texas от 0 руб. 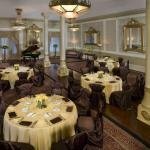 Renaissance Austin Hotel от 0 руб. 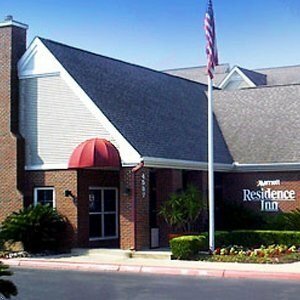 Residence Inn Austin North Parmer Lane от 0 руб. 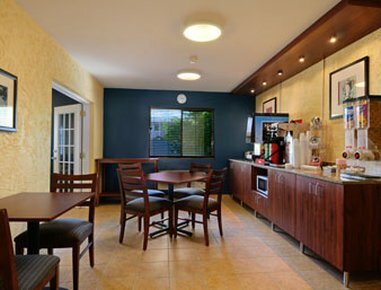 Residence Inn Austin Northwest/Arboretum от 0 руб. 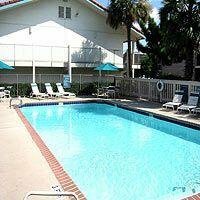 Residence Inn Austin-University Area от 0 руб. 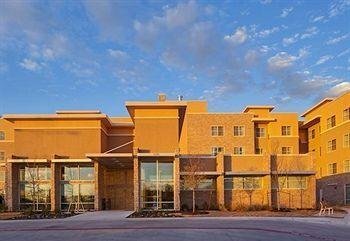 Residence Inn By Marriott Austin South от 0 руб. 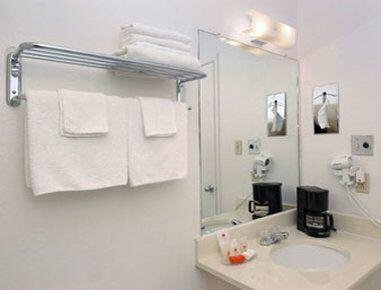 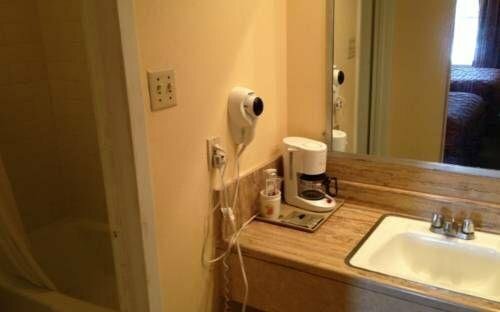 Rodeway Inn and Suites Austin от 0 руб. 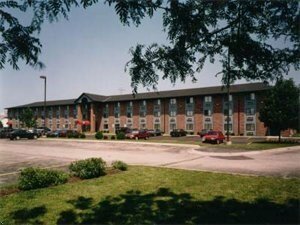 Rodeway Inn University - Downtown от 0 руб. 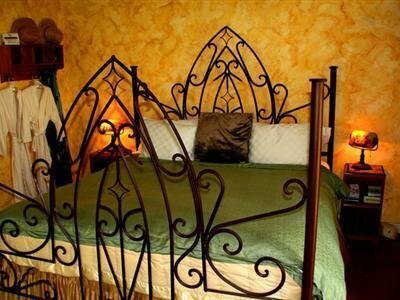 Roli`s Bed & Breakfast от 0 руб. 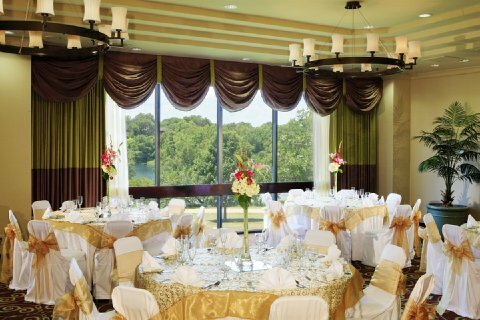 Sheraton Austin Hotel at the Capitol от 0 руб. 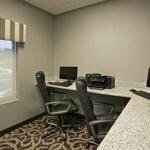 Sleep Inn & Suites Austin - Tech Center от 0 руб. 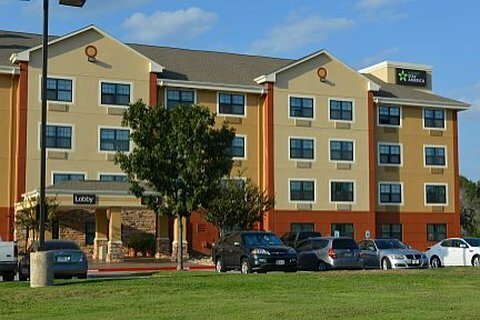 SpringHill Suites Austin North/Parmer Lane от 0 руб. 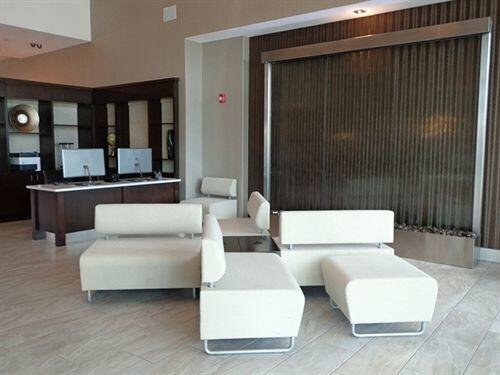 SpringHill Suites Austin Northwest/Arboretum от 0 руб. 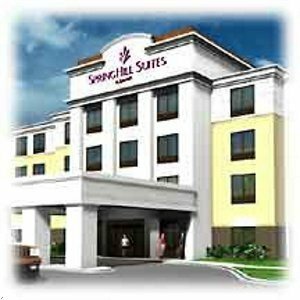 SpringHill Suites Austin South от 0 руб. 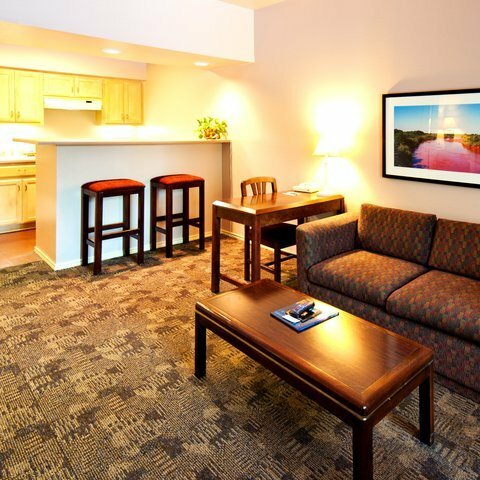 Staybridge Suites Austin Airport от 0 руб. 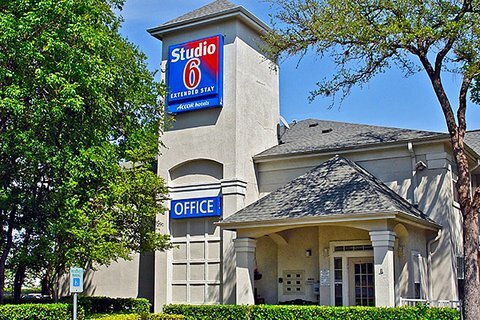 STUDIO 6 AUSTIN MIDTOWN от 0 руб. 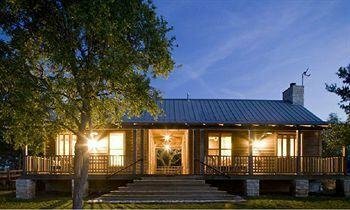 Studio 6 Austin Northwest от 0 руб. 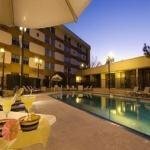 Suburban Extended Stay Of Austin South от 0 руб. 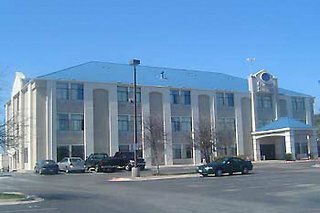 Super 8 Austin Airport North от 0 руб. 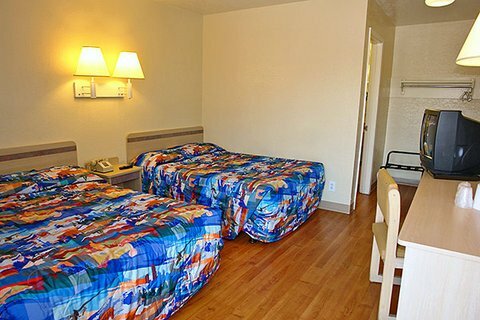 Super 8 Austin North от 0 руб. 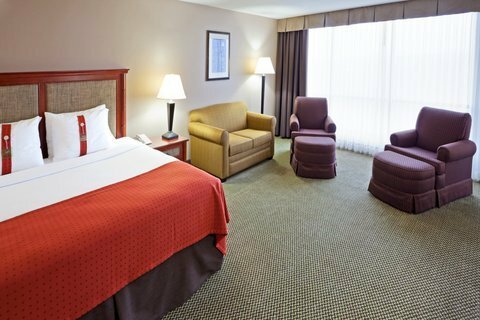 Super 8 Downtown Capitol от 0 руб. 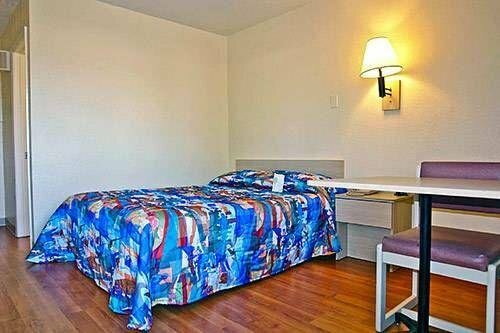 Super 8 University/Downtown от 0 руб. 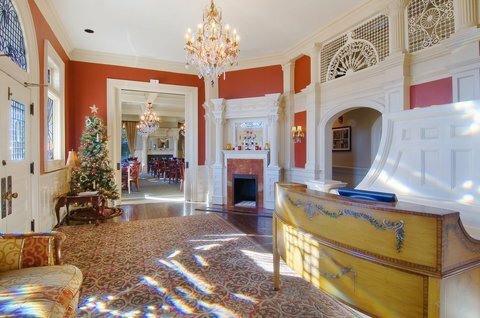 The Driskill от 0 руб. 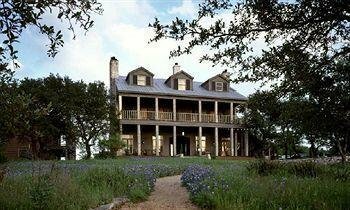 The Inn Above Onion Creek от 0 руб. 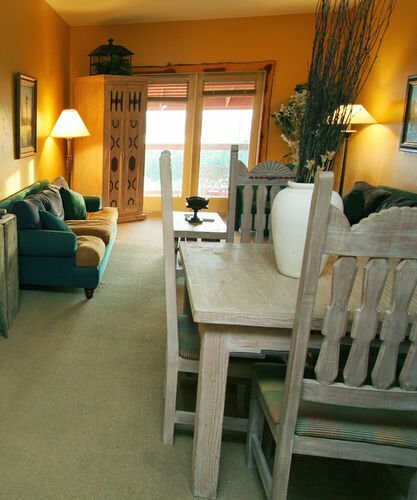 The Vineyards at Chappel Lodge от 0 руб. 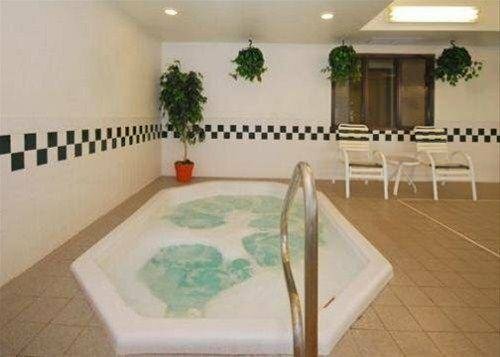 The Westrock от 0 руб. 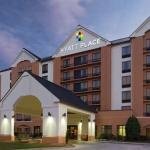 TownePlace Suites Austin Northwest от 0 руб. 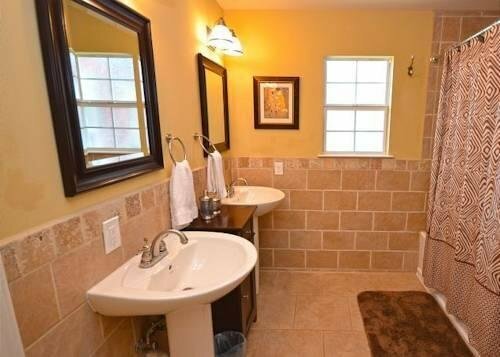 Travaasa Austin от 0 руб. 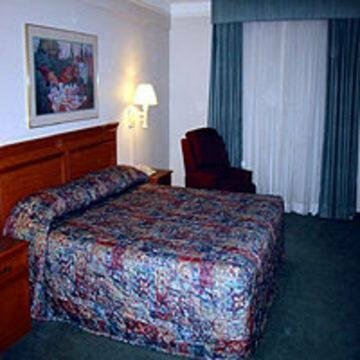 Travelodge Austin от 0 руб. 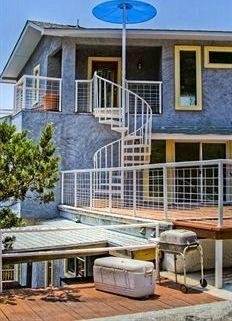 Travis Heights Modern I от 0 руб. 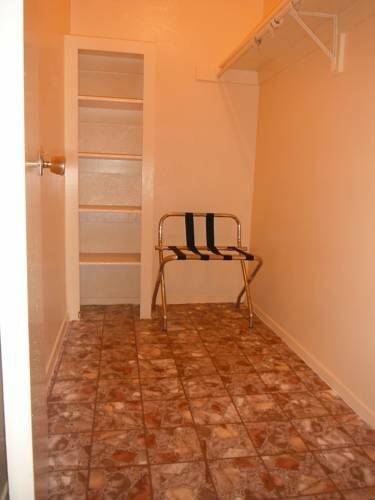 VALUE PLACE AUSTIN от 0 руб. 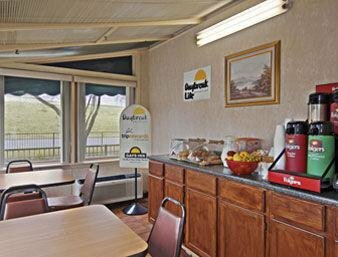 Value Place Hymeadow от 0 руб. 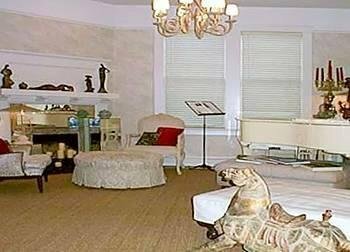 VINTAGE VILLAS от 0 руб. 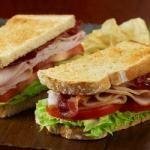 W Austin от 0 руб. 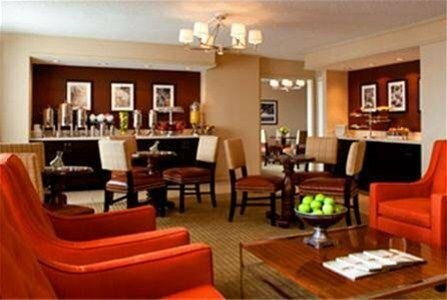 Westin Austin at The Domain от 0 руб. 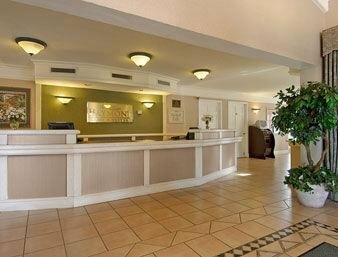 Wyndham Garden Hotel Austin от 0 руб. 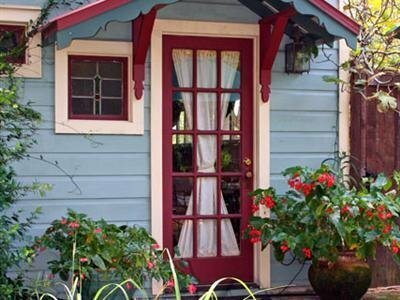 Zilker Cottage by TurnKey Vacation Rentals от 0 руб. 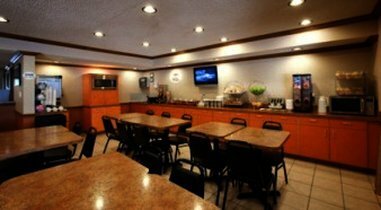 North Austin Plaza Hotel and Suites от 2461 руб. 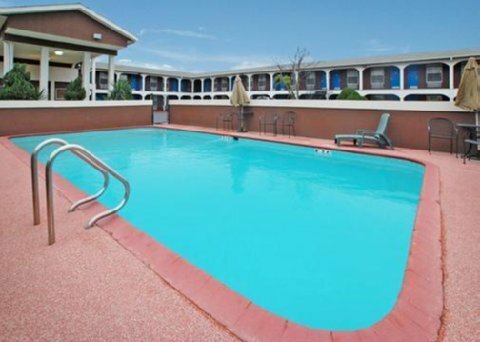 Red Roof Inn Austin North от 2540 руб. 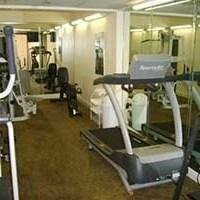 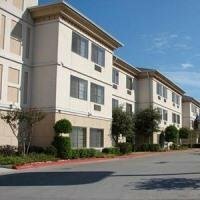 Baymont Inn and Suites Austin South от 2659 руб. 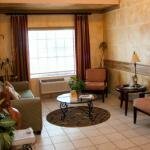 Crestwood Suites of Austin от 2699 руб. 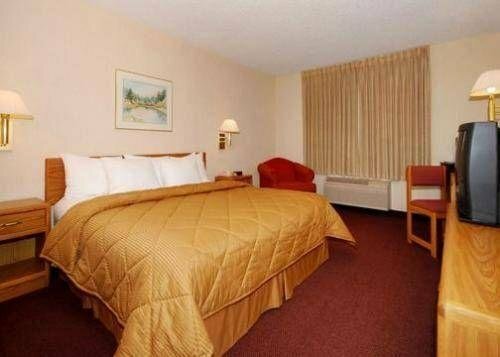 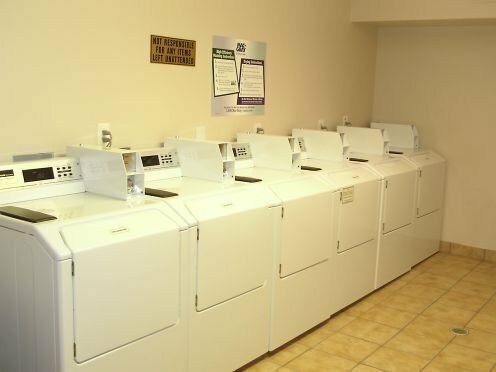 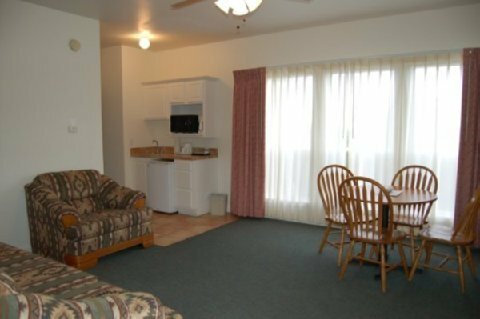 Econo Lodge Arboretum от 3016 руб. 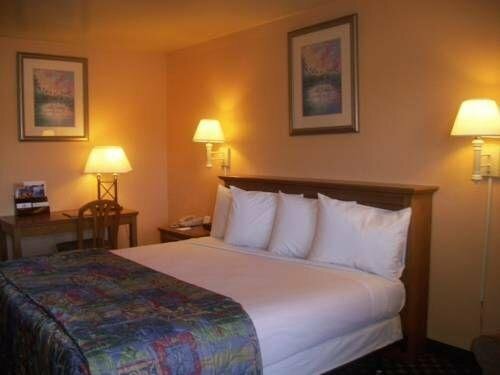 La Quinta Inn Austin Highland Mall от 3096 руб. 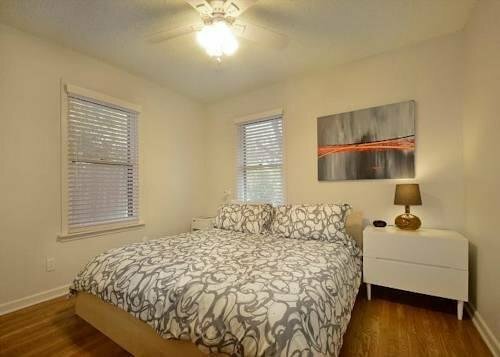 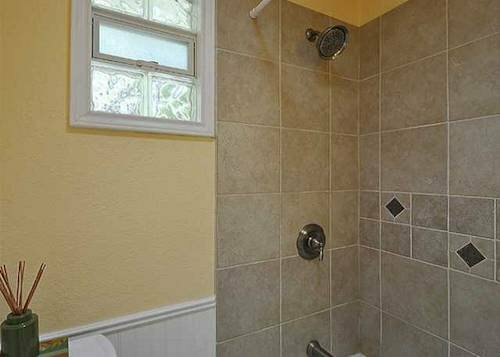 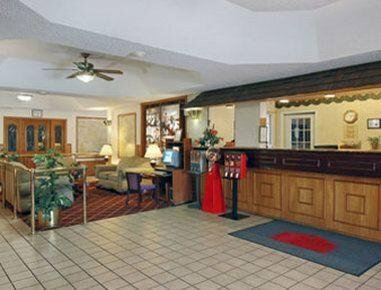 La Quinta Inn Austin Oltorf от 3215 руб. 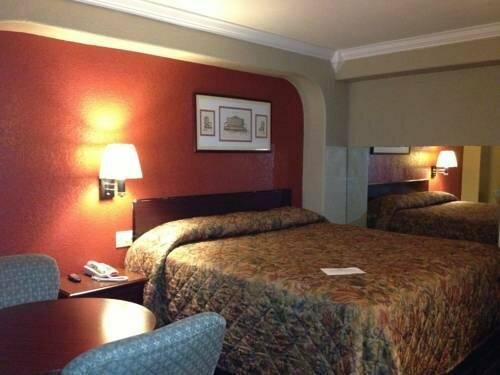 La Quinta Inn Austin South / IH35 от 3413 руб. 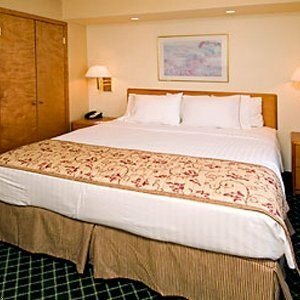 Ramada - Austin Central от 3691 руб. 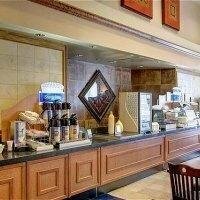 Comfort Inn - Austin от 3929 руб. 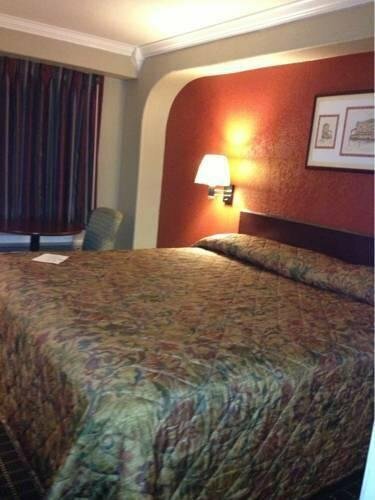 Super 8 Austin Airport South от 3929 руб. 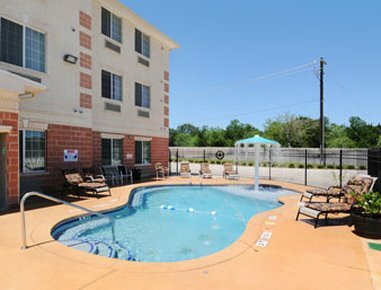 Extended Stay America - Austin - Round Rock - South от 4326 руб. 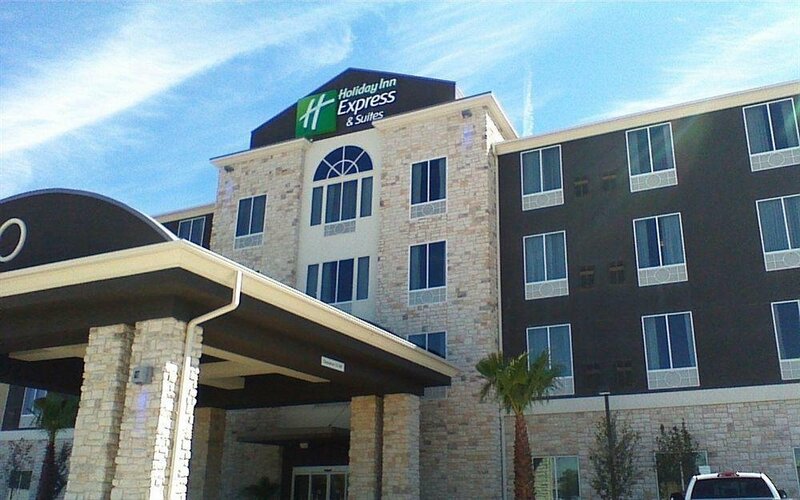 Holiday Inn Express Hotel & Suites Austin Airport от 4802 руб. 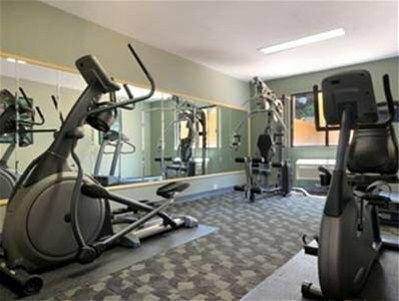 Holiday Inn Austin Midtown от 4922 руб. 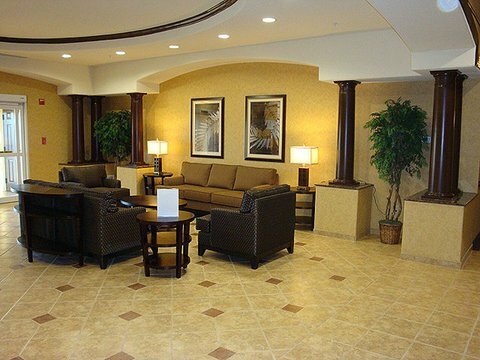 Courtyard Austin Airport от 5160 руб. 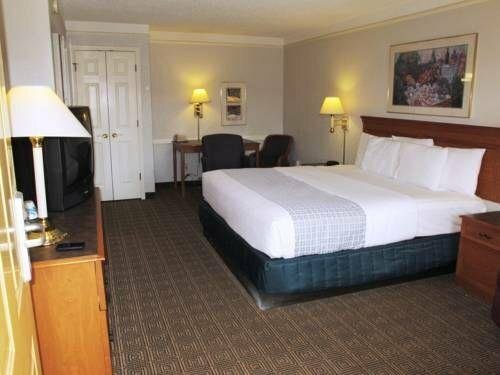 Fairfield Inn & Suites Austin Northwest/Arboretum от 5160 руб. 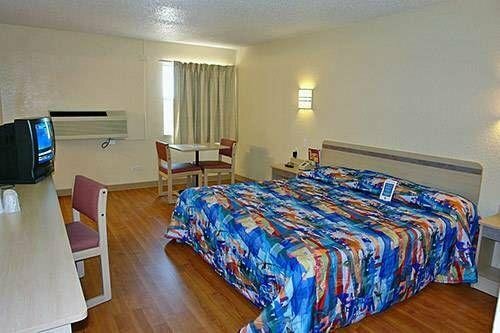 La Quinta Inn & Suites Austin/Cedar Park/Lakeline от 5199 руб. 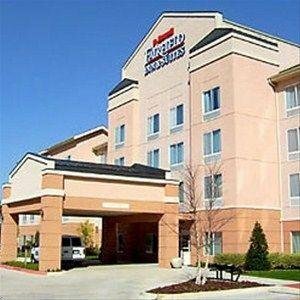 Drury Inn and Suites Austin North от 5477 руб. 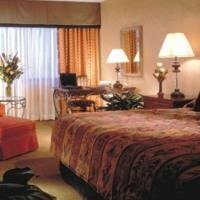 Crowne Plaza Hotel Austin от 5557 руб. 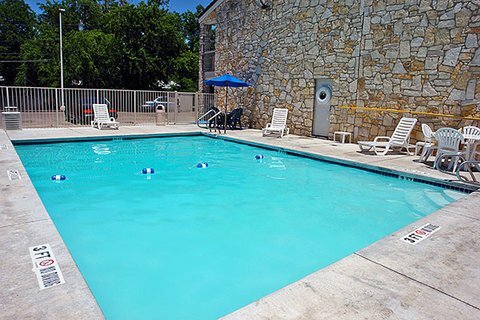 Extended Stay America - Austin - Southwest от 5557 руб. 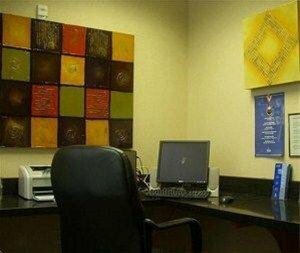 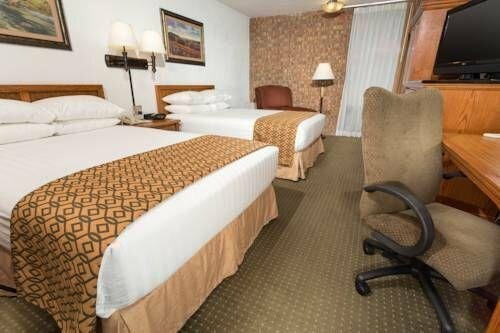 La Quinta Inn Austin Capitol от 5676 руб. 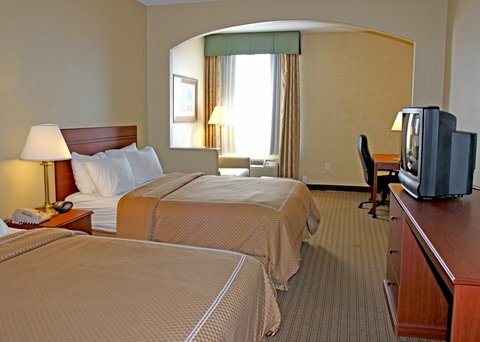 Best Western PLUS Austin Airport Inn & Suites от 5795 руб. 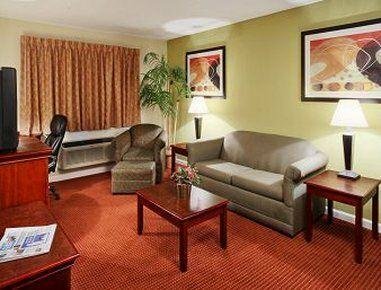 Hilton Austin Airport от 5834 руб. 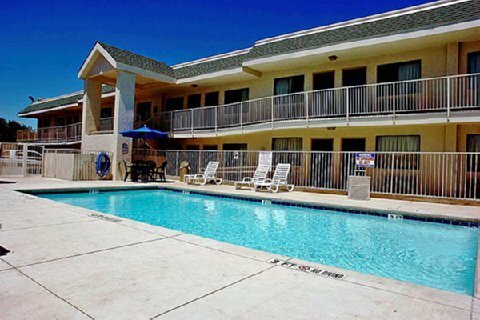 Staybridge Suites Austin Northwest от 5914 руб. 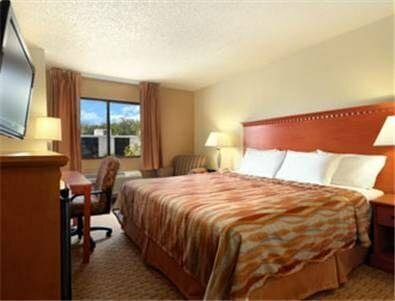 Hampton Inn & Suites-Austin Airport от 6430 руб. 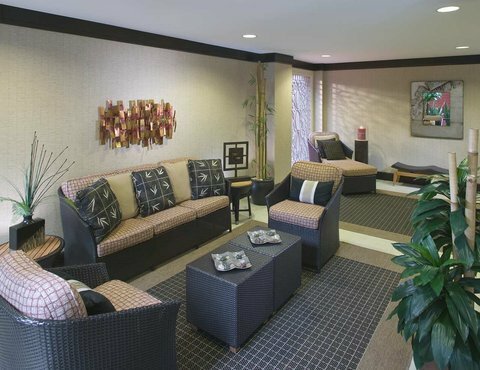 Hilton Garden Inn Arboretum от 6747 руб. 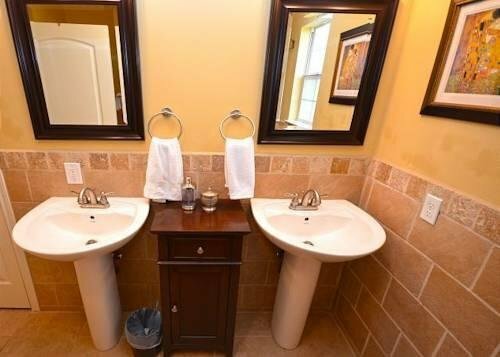 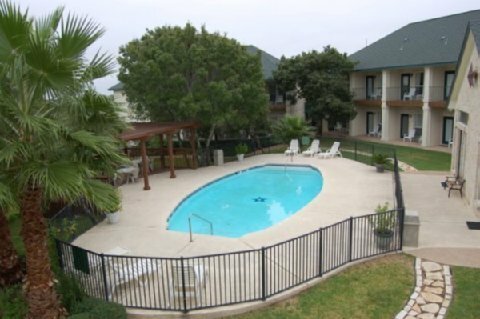 Staybridge Suites Austin Arboretum от 7700 руб.